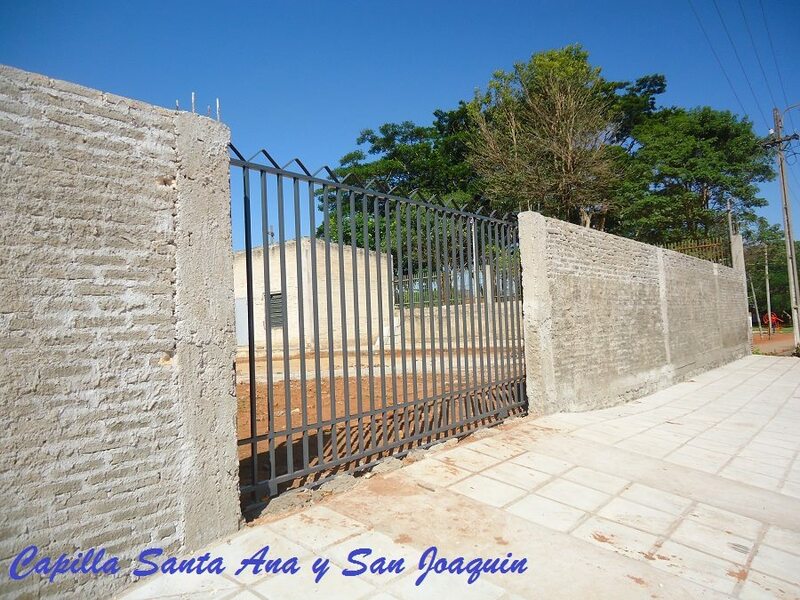 Year in Review 2018 - Twinning Update! 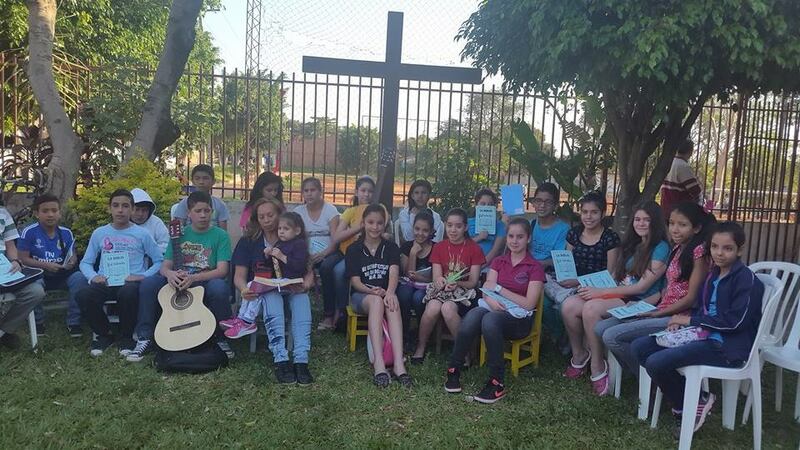 2018 proved to be a fruitful year for our sisters and brothers in Paraguay! 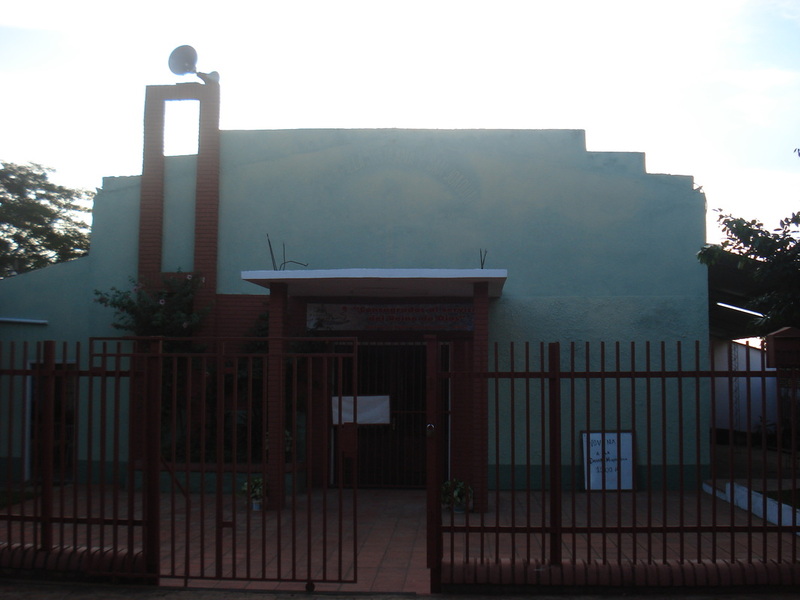 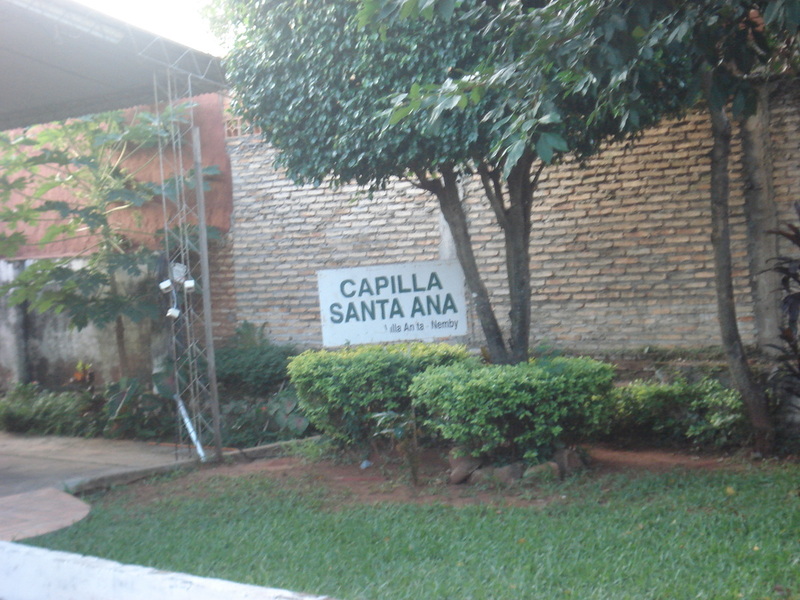 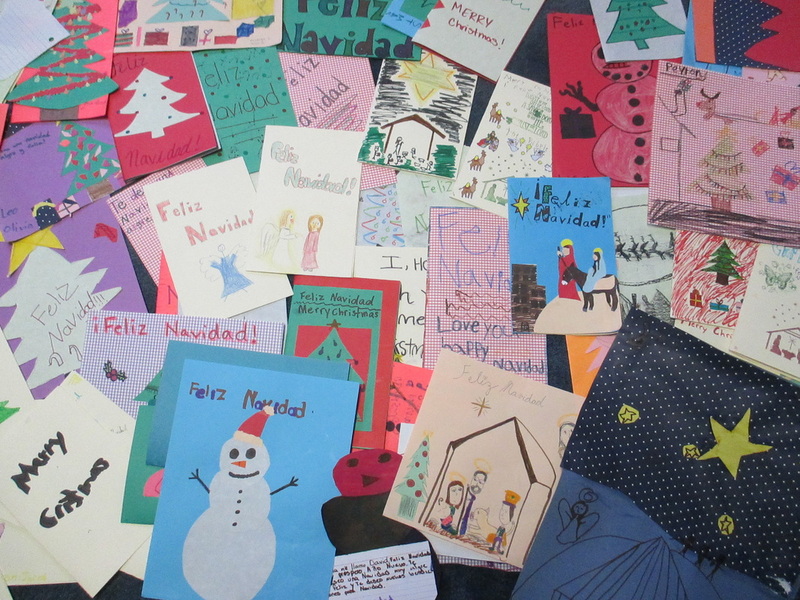 You can "befriend" La Capilla Santa Ana on Facebook for real time updates on our Twining Parish. 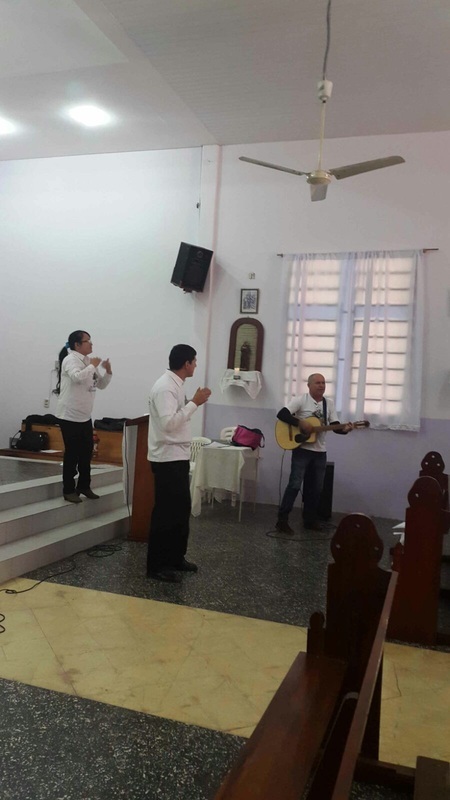 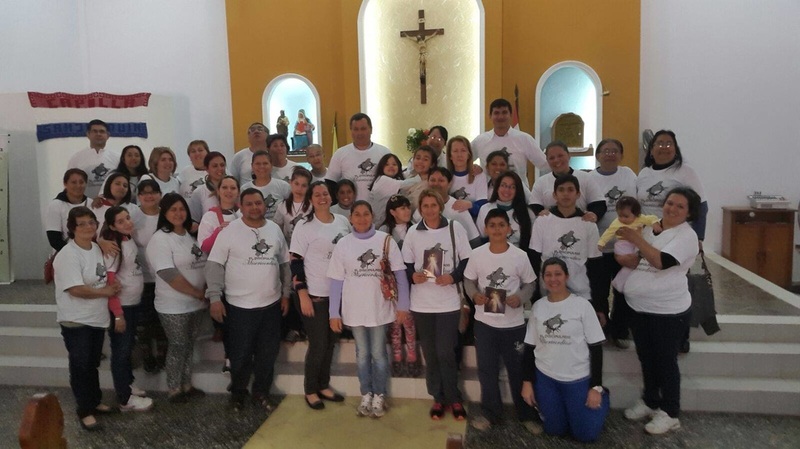 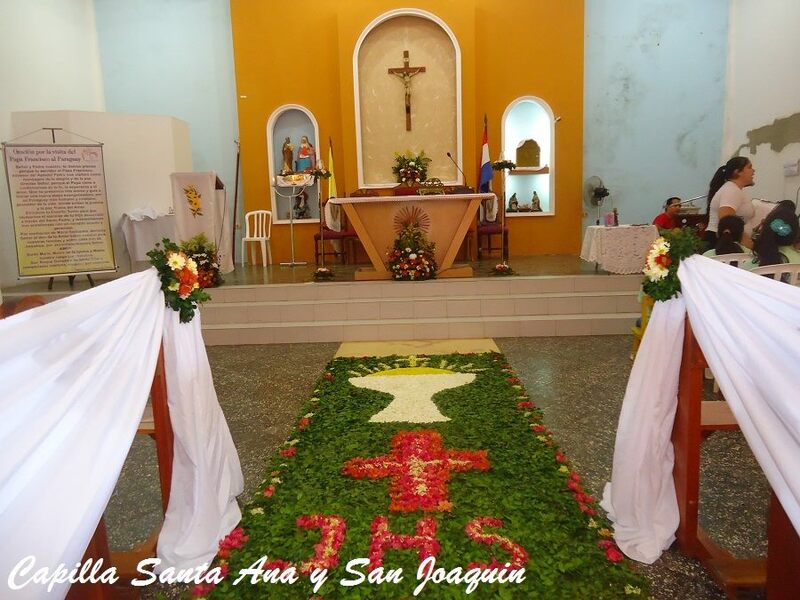 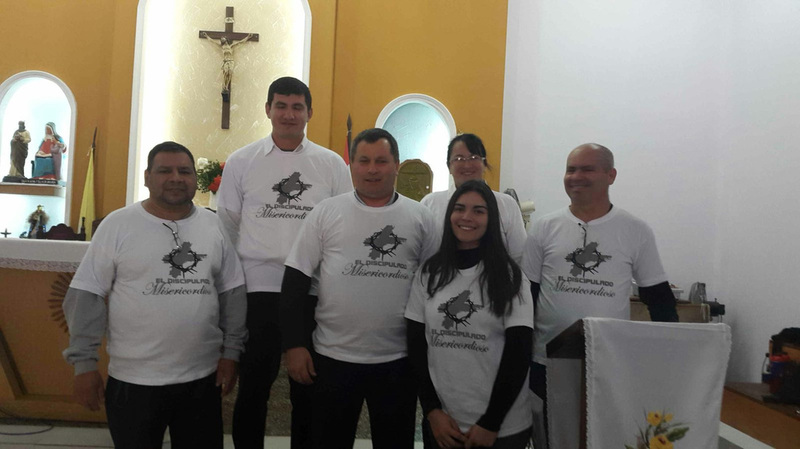 On this page, we will share pictures from Parish life, an update on the 2016 Lenten Hope construction project, and with in conjunction with our IC Parish theme of "Discipleship: Magnifying the Lord", we will dive into the background story of the devotion to Our Lady of Ca'acupe in Paraguay.